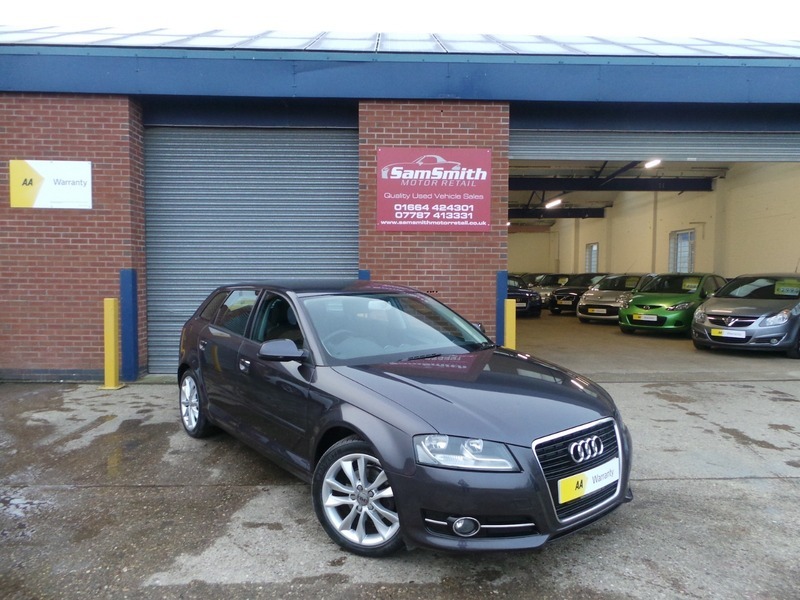 We are proud to offer for sale this stunning Audi A3. Fantastic 1.6 TDI engine that gives unbelievable economy and great performance. Immaculate condition throughout and drives without fault.